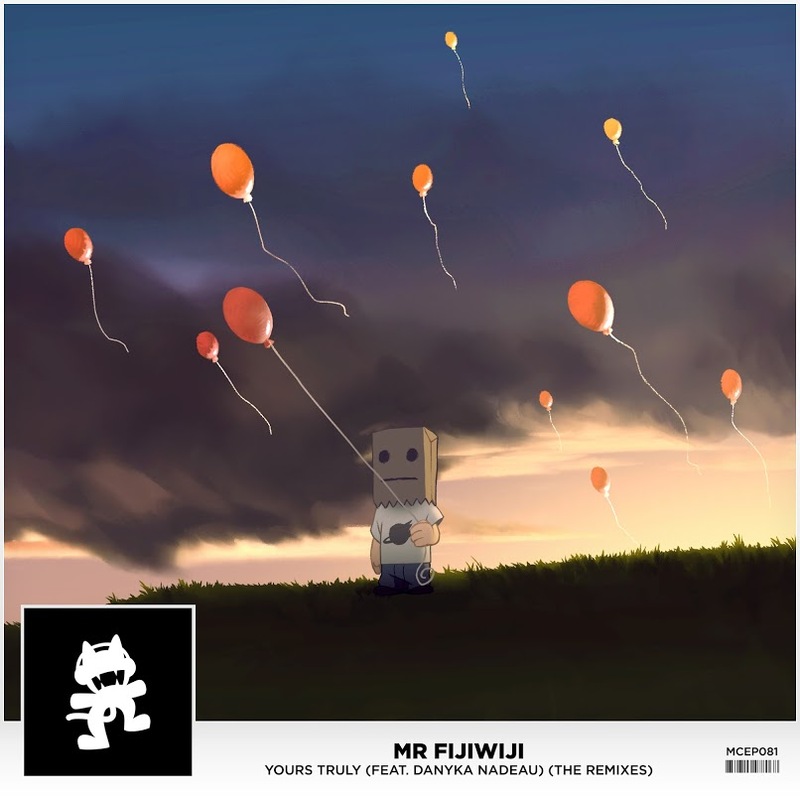 With the success of his EP ‘Growing Up’, Mr FijiWiji has hit another milestone with the release of the remix package for the hit single ‘Yours Truly’. It includes remixes from Aaron Jackson, Vacant, Jikes, Summer Was Fun, and even a VIP remix by Mr FijiWiji himself. The remixes cross all musical boundaries from indie dance to electronic and hitting the downtempo side of things as well. This 5 track remix package truly has something for everyone. Continuing the remixing of things, the cover artwork was also redone and instead of the minimalistic background of white before, the winner of the contest Ben Francis, decided on an ominous and dark overcast amidst balloons floating away in the prevailing wind. With all new sounds and new cover art to boot, this remix package is the perfect way to end your summer. Listen to the 5 tracks below and enjoy!